A photography-based project was launched to help the Abury Foundation attract donations. 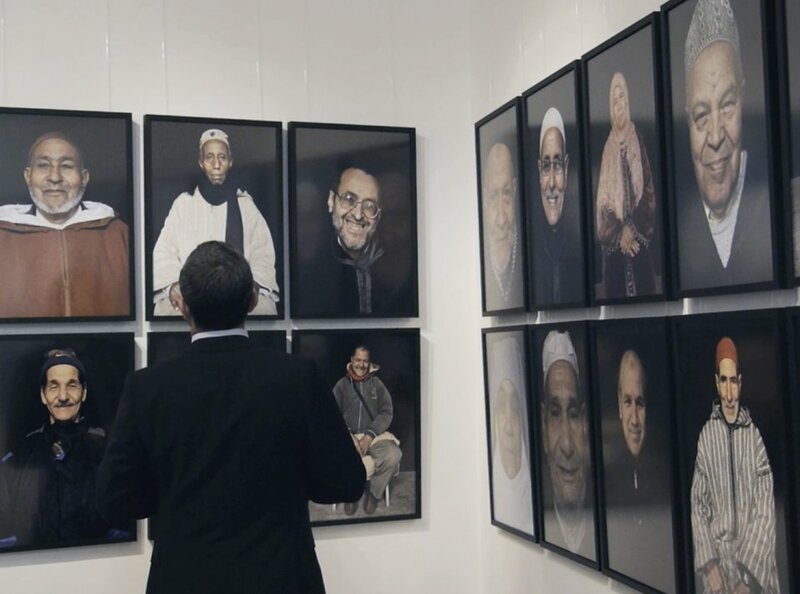 Donors purchased a portrait of Moroccan artisans who are at risk of blindness. The money gain from photograph’s sale went directly to pay for eye operations of those portrayed in the images.